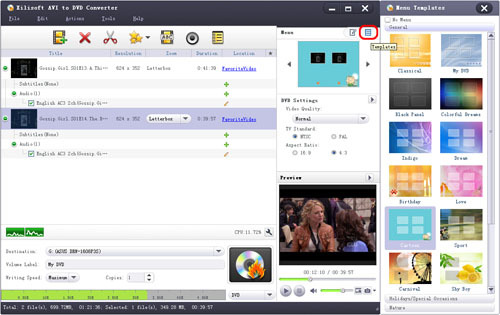 Xilisoft AVI to DVD Converter, a powerful AVI to DVD creating tool which provides an easy solution to convert AVI to DVD. 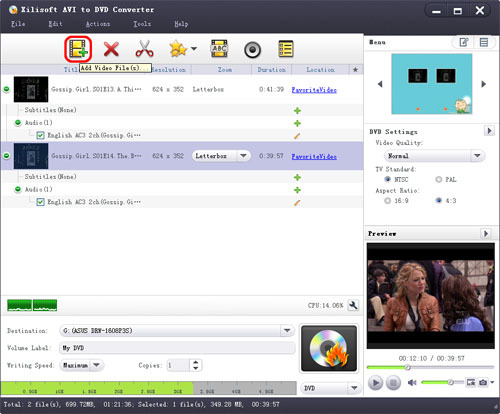 Here is a step-by-step guide to show you how to burn AVI to DVD, DVD folder or ISO image. 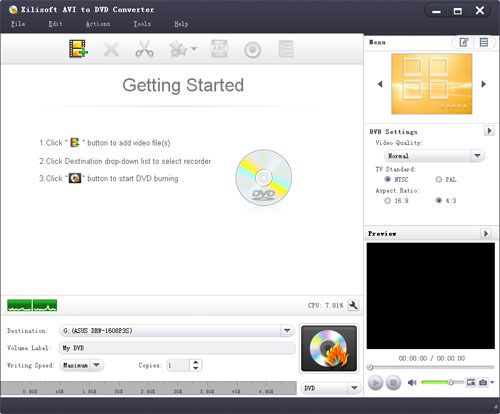 Firstly, download Xilisoft AVI to DVD Converter and then install and run it. 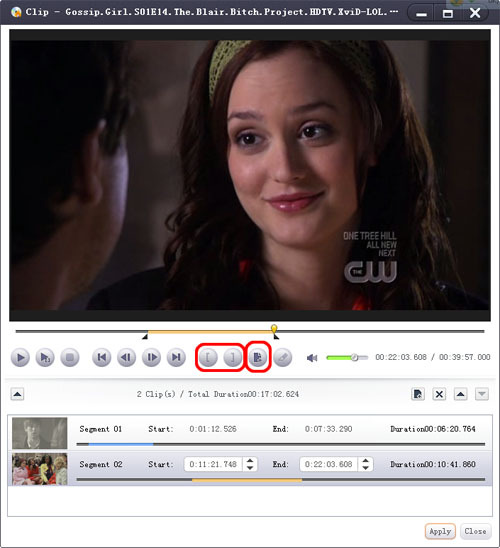 After loading a video file, its subtitle and audio track information will be listed under the file node in the file list..